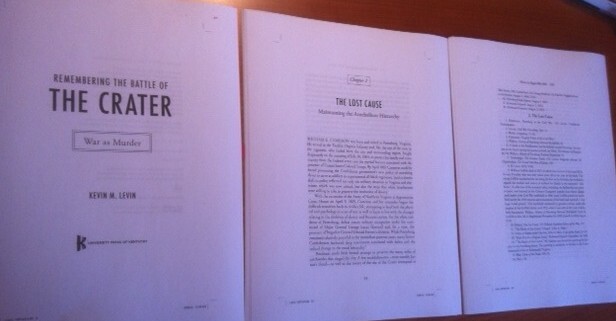 I had no idea that reviewing my own page proofs would be this nerve-wracking. Knowing that this is my final chance to make minor changes before it goes to print has me second guessing myself on every page. That said, it is nice to see the manuscript in its final form. Everything came out looking awesome. The narrative itself comes to 150 pages, which makes it a very manageable read. I have until April 20 to finish both the final proofreading as well as the index. We are still shooting for a mid-June release. Good Luck, Kevin, hope everything is as it should be and your release date comes off without a hitch.